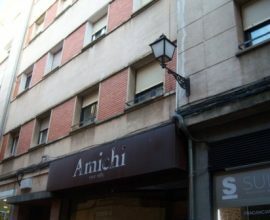 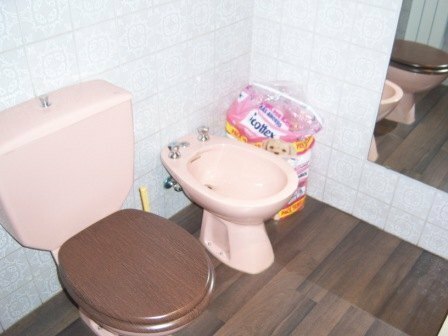 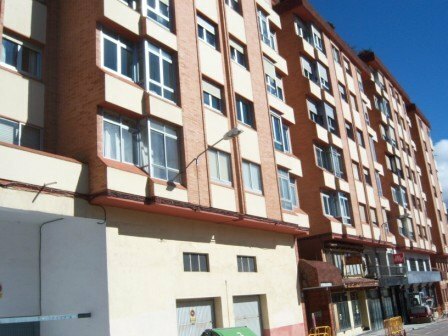 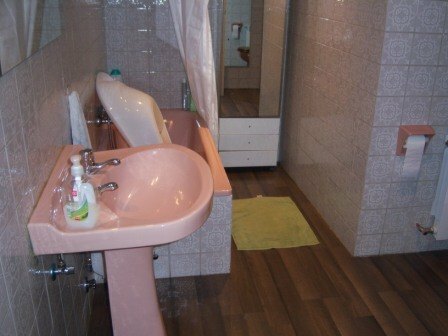 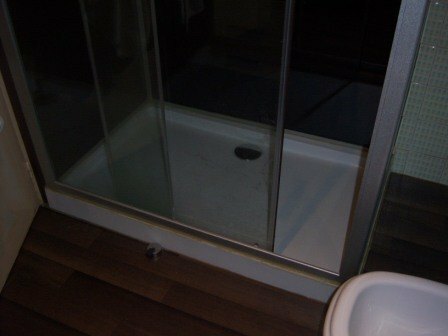 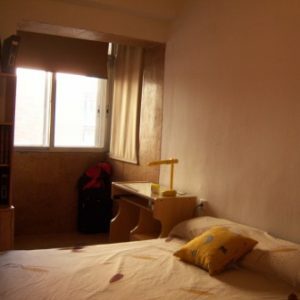 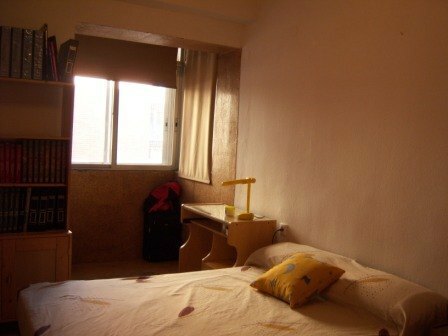 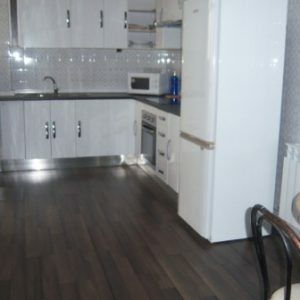 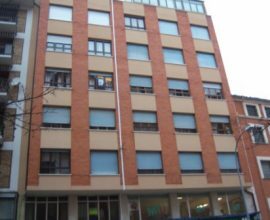 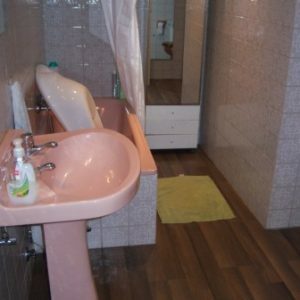 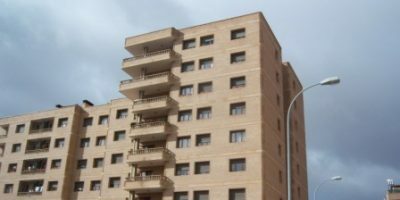 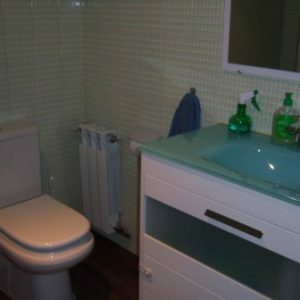 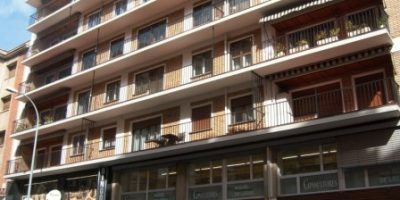 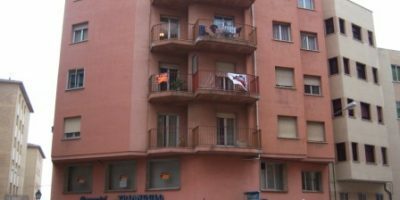 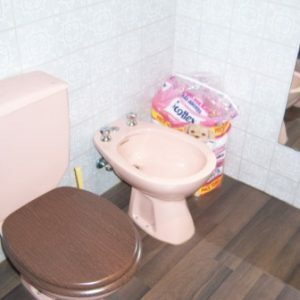 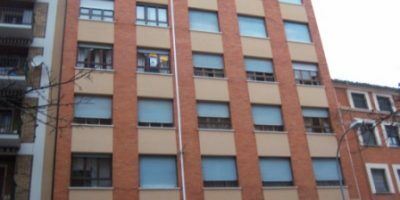 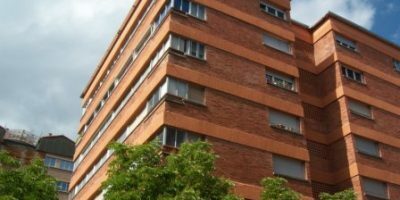 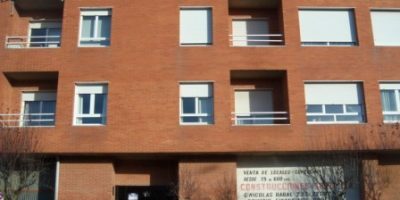 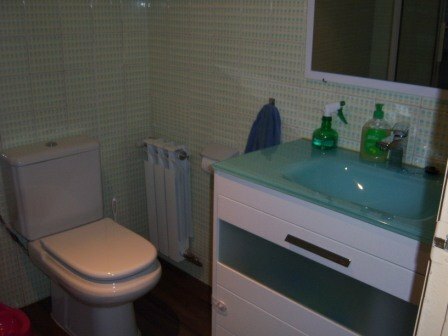 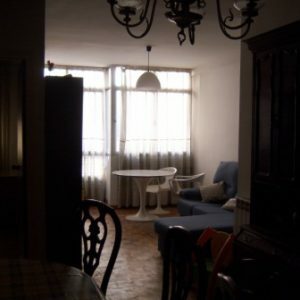 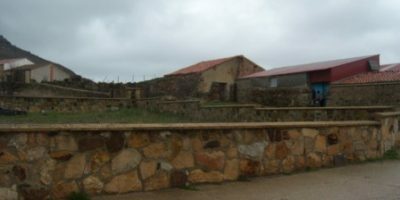 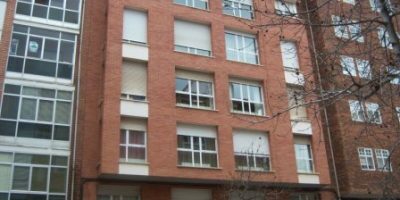 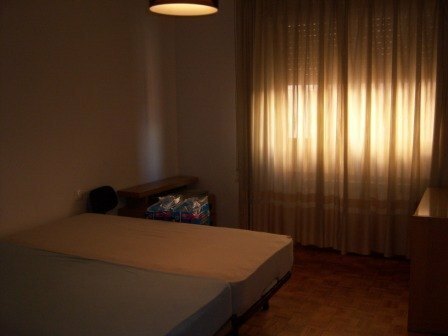 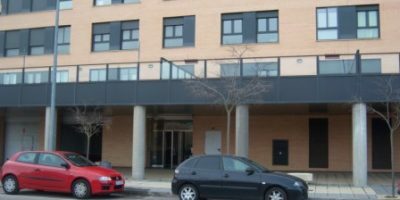 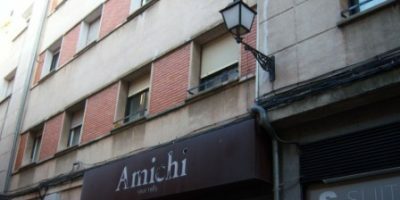 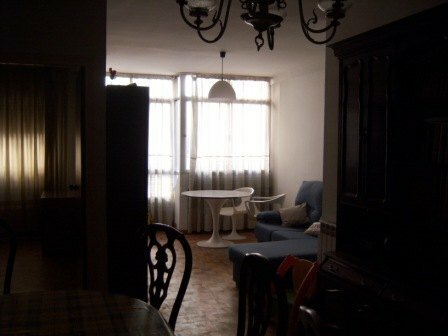 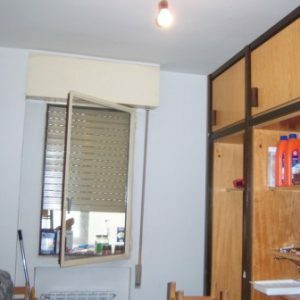 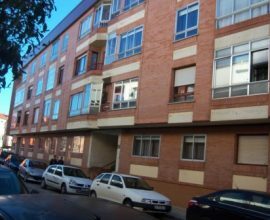 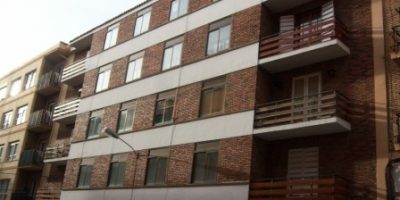 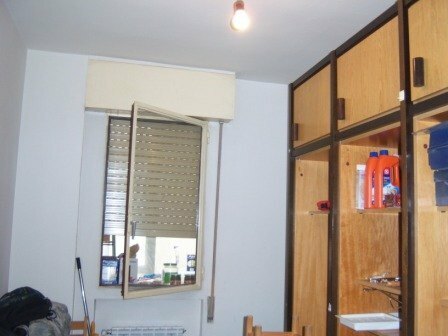 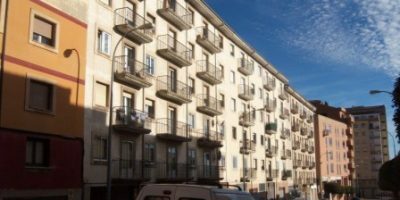 VIVIENDA TIPO: CONSTA DE 4 DORMITORIOS, SALÓN, COCINA CON TENDAL Y 2 BAÑOS (101 M2 DE SUPERFÍCIE ÚTIL). 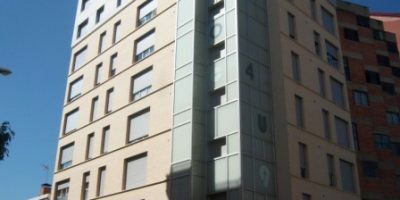 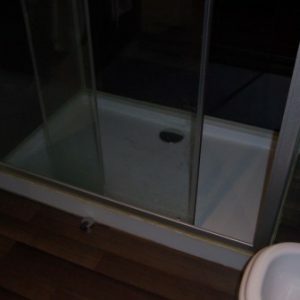 5º PISO CON ASCENSOR. 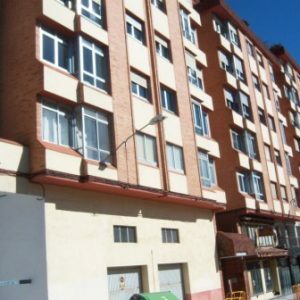 CALEFACCIÓN Y AGUA CALIENTE CENTRAL. 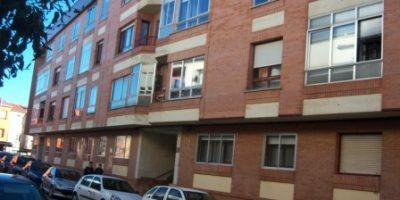 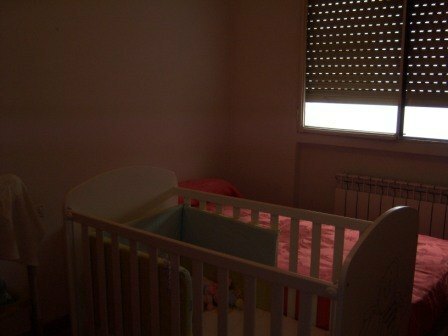 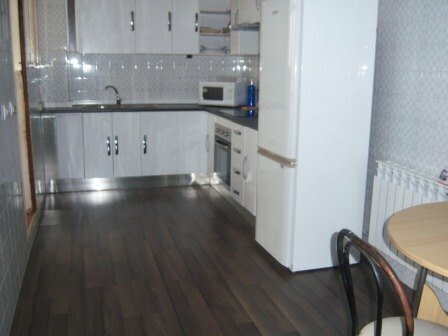 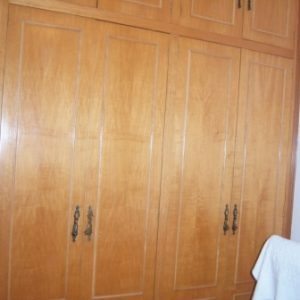 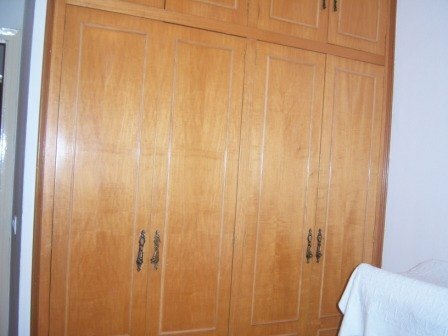 CALIDADES: PARQUET PUERTAS SAPELLY.